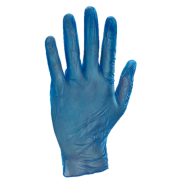 Latex Disposable Gloves Latex disposable gloves. 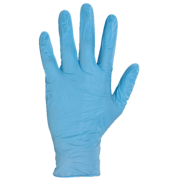 Allows touch sensitive work to be carried o..
Nitrile Disposable Gloves Powder Free Nitrile Gloves High quality disposable product. 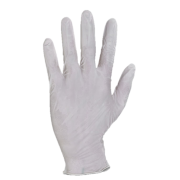 Liqu..
Vinyl Disposable Gloves Powder Free or Pre powdered vinyl disposable gloves 100% synthe..